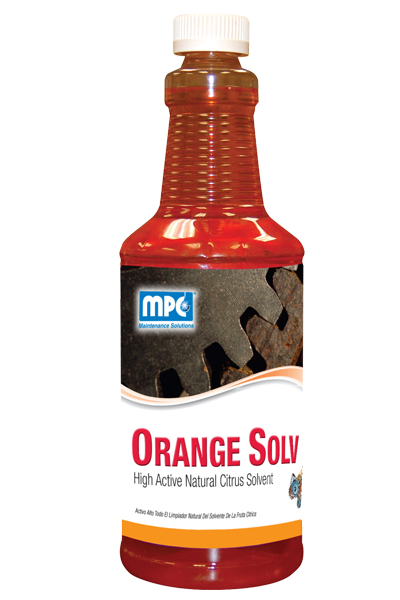 A highly concentrated natural citrus solvent cleaner, degreaser, deodorant, de-scaler, and de-clogger. The most unique and versatile product ever developed. Contains no petroleum distillates or chlorinated solvents. May be on sinks, toilets, fiberglass, machinery, tools, grills, ceramic tiles, concrete, graffiti, dumpsters, grease traps, all metals, and much more. 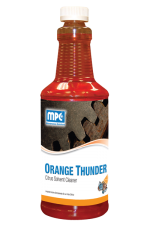 It rapidly penetrates and dissolves the toughest deposits of grease, grime, dirt, tar, inks, paint, adhesives, and oil residues. 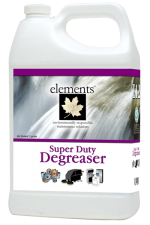 It may be used as is or diluted for light duty cleaning. 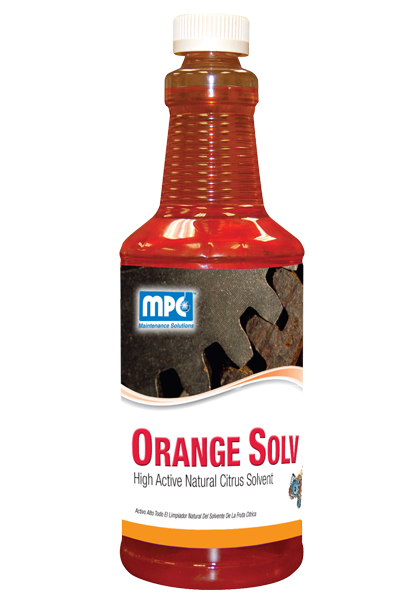 This citrus solvent is water-rinsable and meets the requirements of all Federal and State VOC regulations. 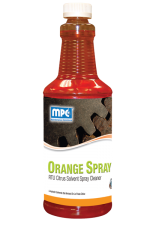 FOR GENERAL CLEANING, DEODORIZING, & RESTROOM CLEANING: Use 2 to 4 oz. per each gallon of water. 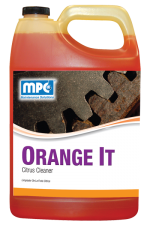 FOR MACHINERY, ENGINES, RUBBER BURNS, and HEAVY INDUSTRIAL CLEANING: Use 32 oz. per each gallon of water. 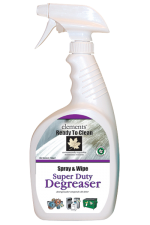 FOR ADHESIVE RESIDUE, GRAFFITI, and INK REMOVAL: Apply to surface to be cleaned using brush, roller, cloth or towel. Let the product penetrate the marks or for 3-5 minutes. Agitate with a brush, cloth or sponge. The most difficult marks may require extra contact time or repeat applications. Rinse thoroughly with water. FOR GREASE TRAPS: Add 6 ounces weekly to all drain openings and allow to stand at least 10 minutes before flushing. COMBUSTIBLE LIQUID. Keep away from heat and flame. Do not smoke. Use only with adequate ventilation. Keep container upright to prevent leakage. Close container after each use. In case of spillage, absorb and dispose of in accordance with local applicable regulations. Weight per Gallon 7.26 lbs/gal.